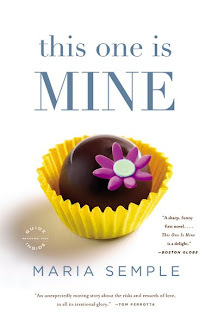 Thanks to The Hachette Group we've got 3 copies of This One is Mine by Maria Semple to giveaway! How lucky are we?! US & Canada ONLY. Sorry my International lovelies. I don't make the rules.